Dubai is one among the most gorgeous cities of the world as it is abundant with the natural beauty. Its vast beaches on the Persian Gulf coast make it a perfect destination for the swimming enthusiast and attract hundreds of tourists from all across the world. Moreover, there are some world class water parks in Dubai which are a sort of guarantee of fun filled, thrilled and memorable experience. Training, teaching and taking part in swimming activities are active in Dubai and are carries out by various famous companies and clubs. Learn and enjoy swimming in Dubai by taking advantage of the nicely equipped academies, clubs and centers. Al Nasr Leisureland is best option to learn and enjoy swimming as it contains United Arab Emirates’ (UAE) biggest Swimming Pool. Moreover, the baby pool and aqua pool provide the Sun-Bathers and actual swimmers with an amazing atmosphere to enjoy swimming. 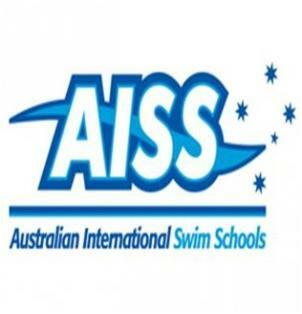 Australian International Swim Schools (AISS) is the number one choice to meet all your aquatic needs. It is a reputable company with wide-ranging international experience in aquatic education. It is fully licensed and insured as your safety is the priority of the organization. The comprehensive range of innovative swimming programs offered by AISS successfully meet the international standards of aquatic edification. 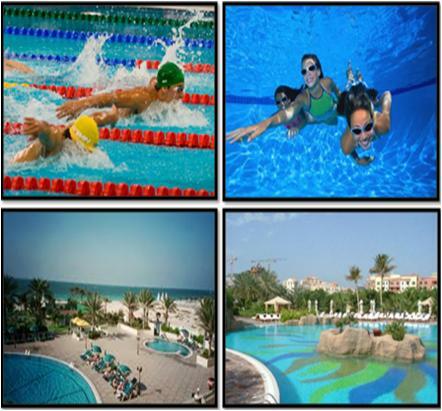 AISS has a chain of swimming venues all across Dubai. 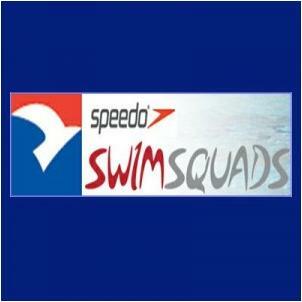 Speedo Swim Squads (SSS) Dubai is another superb choice to learn and enjoy swimming. The company has five swimming venues within Dubai, offering jam-packed swim programme or a selection. 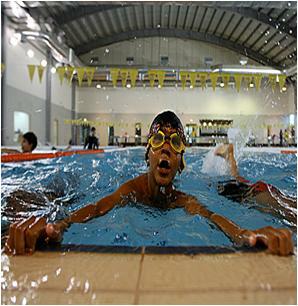 SSS Dubai offer swimming programs for all age and ability. Various swimming competitions are organized during the suitable swimming season in order to provide the water sport’s aficionados with an opportunity to show their swimming skills. Club Mina Dubai is a perfect leisure spot for all those in need for a break from the busy life schedule in Dubai. The company offers wide range of innovative water sports in a completely secure environment. 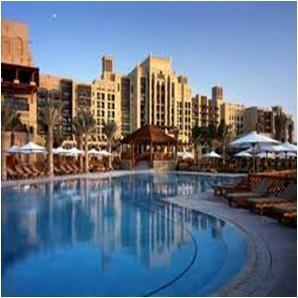 The five spacious and well equipped pools guarantee your nice swimming experience with the Club Mina Jumeirah Dubai. 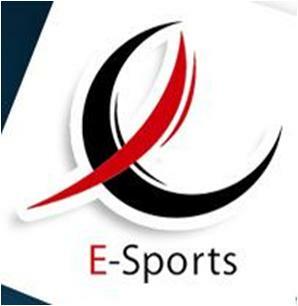 E-Sports Dubai, United Arab Emirate’s leading sports Management Company, has two esteemed swimming providers i.e. Hamilton Aquatics and Absolute Swimming Academy. Both of the academies offer wide range of top quality swimming services in a caring and friendly environment. They have the best swimming instructors from around the world who polish the swimming capabilities of the swimming community of Dubai through advance coaching. Hayya! - The Lakes Club offers an amazing and modernly equipped swimming pool so that you can enjoy your time by getting involved in swimming and other water sports. 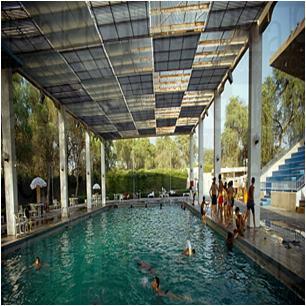 The cool and calm environment along with the soothing water of the pool helps in concentrating and enjoying swimming. 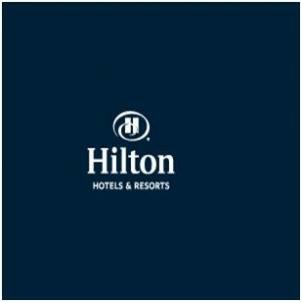 Hilton Dubai Jumeirah Resort, recognized name in UAE’s hospitality industry, offers perfect outdoor swimming pool, nicely surrounded by landscaped lush green gardens. Moreover, some amazing and thrilling water sports are also carried out in the private beach of this lavish accommodation. Mushrif Park, Dubai’s oldest park, is known for its 1950s-style swimming pools - one for women and one for men. The pools are great for lengths and enhance the natural beauty of the Mushrif Park. You can dip in these spacious pools and then lounge in one of the bountiful shaded areas of the park. 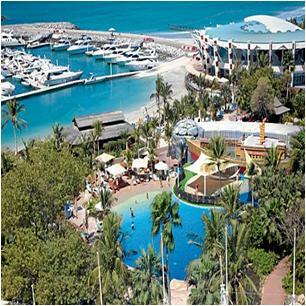 Jumeirah Beach Hotel’s, a 5-star hotel, Pavilion Marina & Sports Club offers an unmatched range of water activities in its most amazing seaside environment. 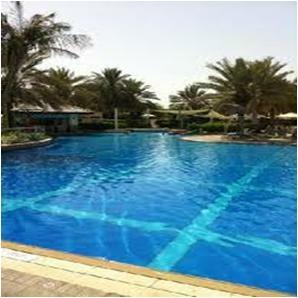 You will surely fall in love with soothing swimming pools of the hotel. 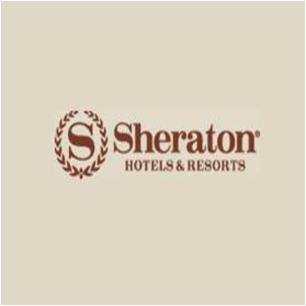 Sheraton Jumeirah Beach Resort, one of the famous and oldest resorts of Dubai, runs a private Swimming Academy in order to meet the swimming requirements of both children and adults. You will find their exceptionally qualified instructors always ready to guide you through swimming. 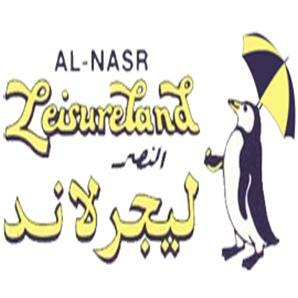 Last but not the least; STA Al Wasl Swimming Academy is another reputable name in the water sports. This superb academy provides is basically a family-oriented spot to enjoy swimming along with your loved ones. Classes and training are arranged for the competitive swimmer in order to train them for various swimming completion on national and international level.